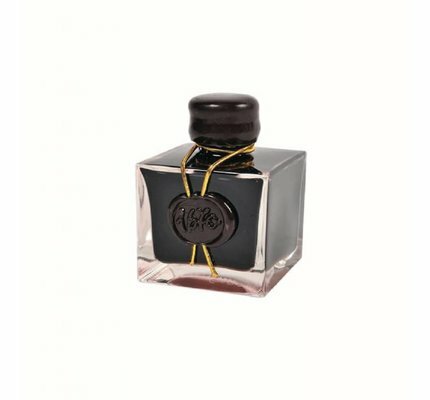 The only information we have about L'Encre des Vaisseaux (The Ink of Ships) is that it was the first ink produced in J. Herbin's Paris workshop before 1700. 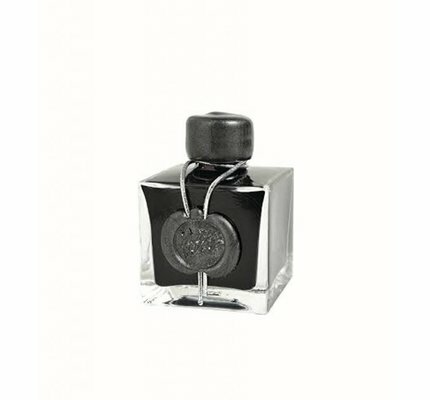 J. Herbin was a sailor, probably familiar with the ink used aboard ships. 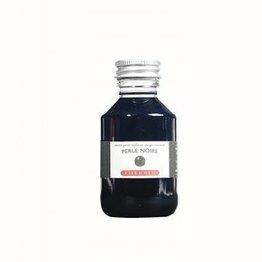 The weather and the wet conditions on a sailing ship required an ink that was waterproof. 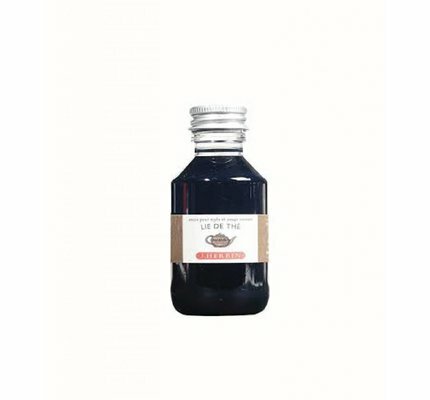 Iron gall ink was the standard writing and drawing ink in Europe from about the 12th century to the 19th century. 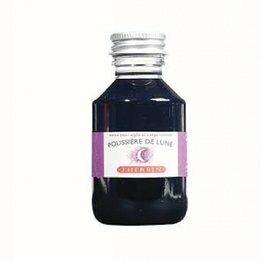 It remained in use into the 20th century. 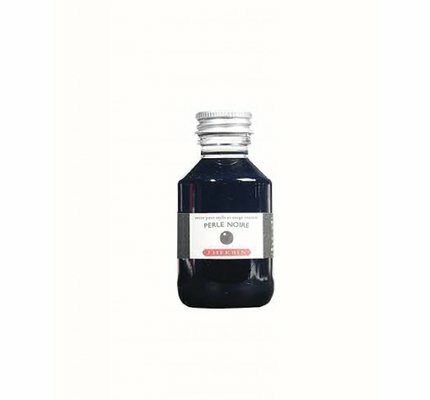 Good quality iron gall ink didn't fade in the light. 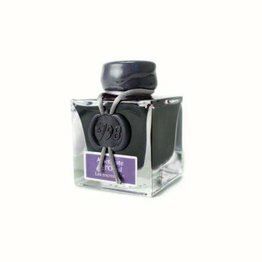 It was indelible. This ink could be used with a quill, reed pen or brush. 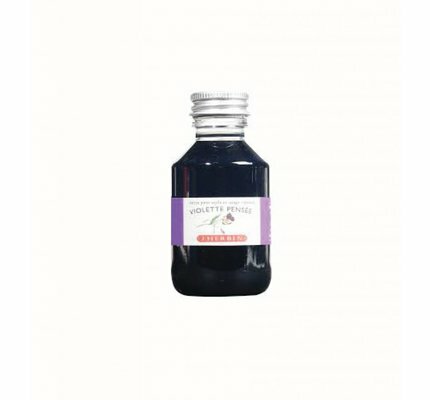 J. Herbin made his own recipe of an iron gall ink. The recipe may have been formulated for the ship's master on his trips back and forth to India; or when he settled down in Paris to first start producing his sealing wax. 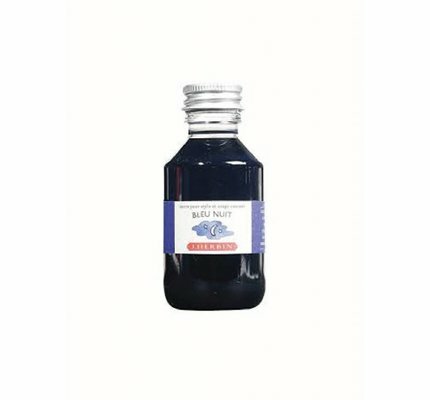 Perhaps another sailor made his way to J. Herbin's workshop, and convinced him to produce a ship's ink. 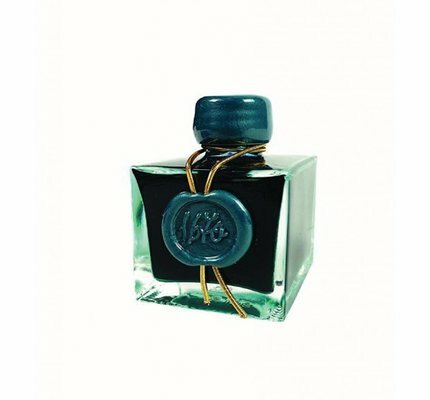 The 1670 Collection celebrates the rich life and adventures of J. Herbin. 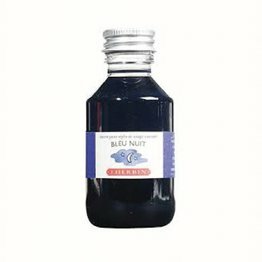 Blue Ocean available in a 50ml square glass bottle sealed with hand-dipped wax. 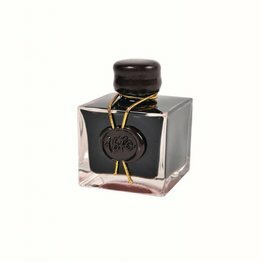 The 1670 Collection celebrates the rich life and adventures of J. Herbin. 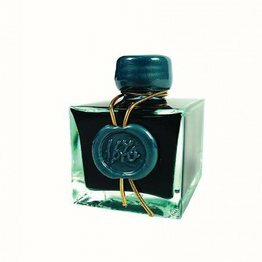 Caroube de Chypre available in a 50ml square glass bottle sealed with hand-dipped wax. 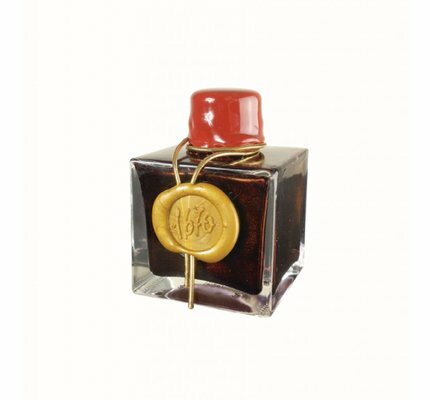 The 1670 Collection celebrates the rich life and adventures of J.Herbin. Emeraude de Chivor available in a 50ml square glass bottle sealed with hand-dipped wax. 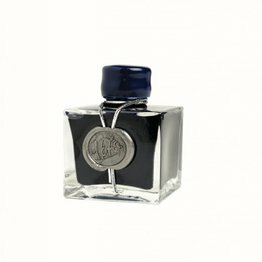 The 1670 Collection celebrates the rich life and adventures of J. Herbin. 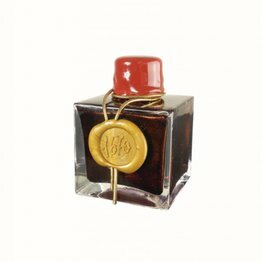 Rouge Hematite available in a 50ml square glass bottle sealed with hand-dipped wax. 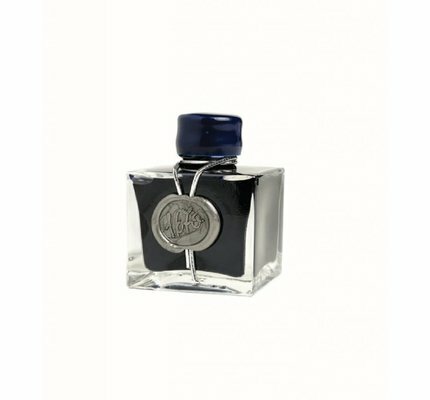 The 1670 Collection celebrates the rich life and adventures of J. Herbin. 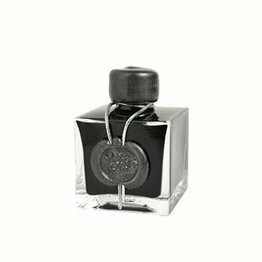 Stormy Grey available in a 50ml square glass bottle sealed with hand-dipped wax. J. Herbin "1798" Amethyste De L'Oural is a deep rich purple in the velvety hue of a rare gemstone. A silver mist provides a lustrous shimmering effect.